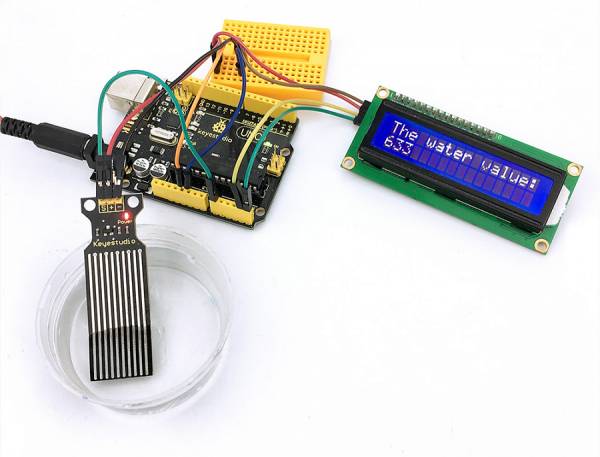 Our water sensor is easy- to-use, portable and cost-effective, designed to identify and detect water level and water drop. 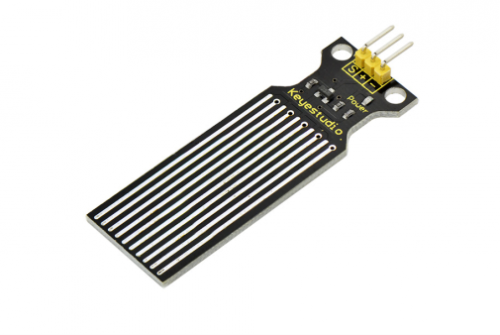 This sensor measures the volume of water drop and water quantity through an array of traces of exposed parallel wires. 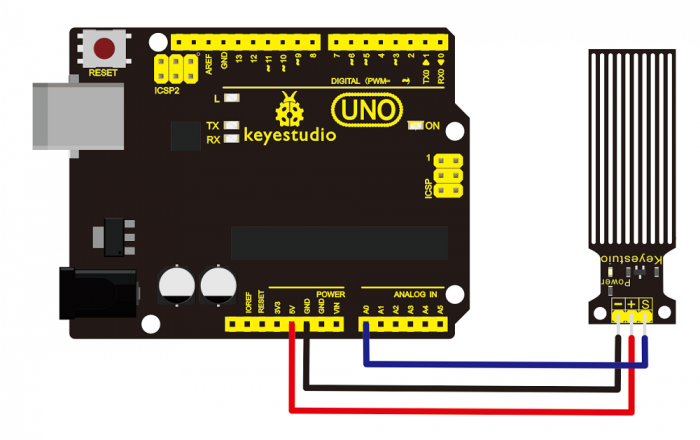 iv)directly connected to microprocessor or other logic circuits, suitable for a variety of development boards and controllers such as Arduino controller, single-chip microcomputer, etc. The LED is turned on and an alarm is released when water level reaches alarm value.